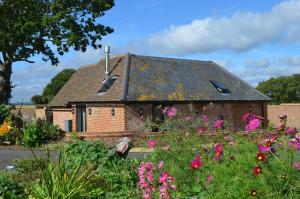 Located in Guestling, this holiday home is 27 km from Eastbourne. The property is 6 km from Hastings and free private parking is featured. There is a seating area, a dining area and a kitchen. A flat-screen TV and DVD player are provided. See all Clare's Cottage reviews..